With a pedigree as long as your arm every kayak stable should have a Romany in it! these Roto-moulded beauties are a definite must for the discerning rock-hopper. 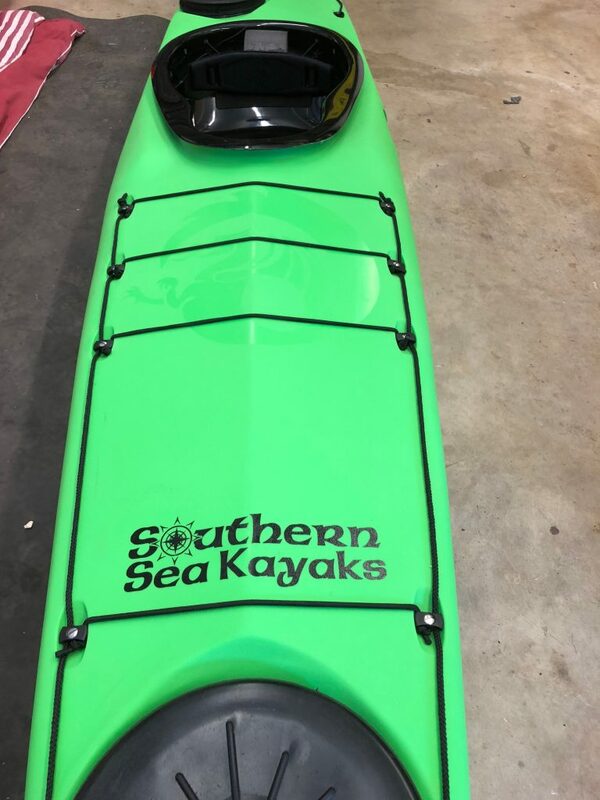 Recently updated and better than ever the Romany Sport should be top of your list if you demand a quality and very tough kayak, the Sport is for 75-100kg weight range. Bulkheads to the cockpit are a whopping 100mm thick double glued and layered, metal footpegs glass seat and rim give this boat a really solid feeling very similar to that of a composite romany and at this price they are a bargain! If you are thinking of one of these babies for your fleet don’t wait around the prices will be increasing soon for sure. 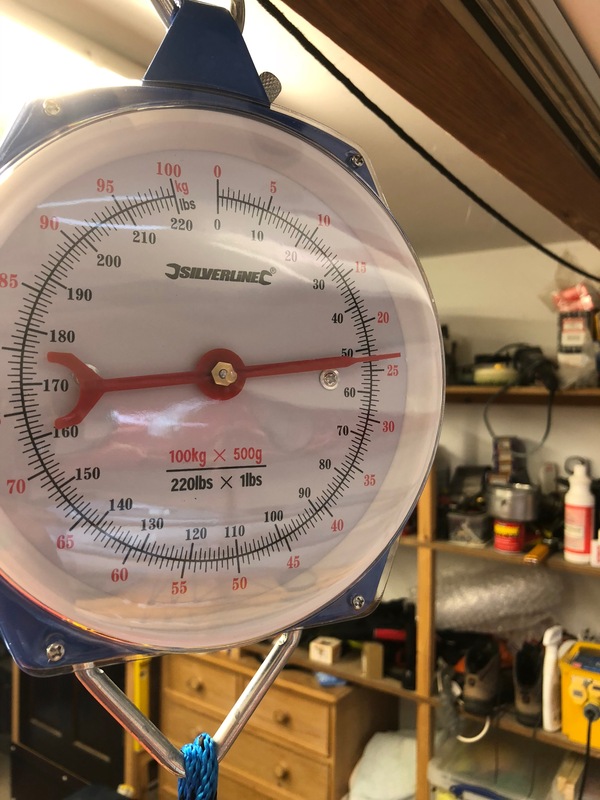 All this and weighing in at less than 25 kg. Be sure to have a look at the Sportive, the Sports smaller stablemate for 45-75 kg weight range. 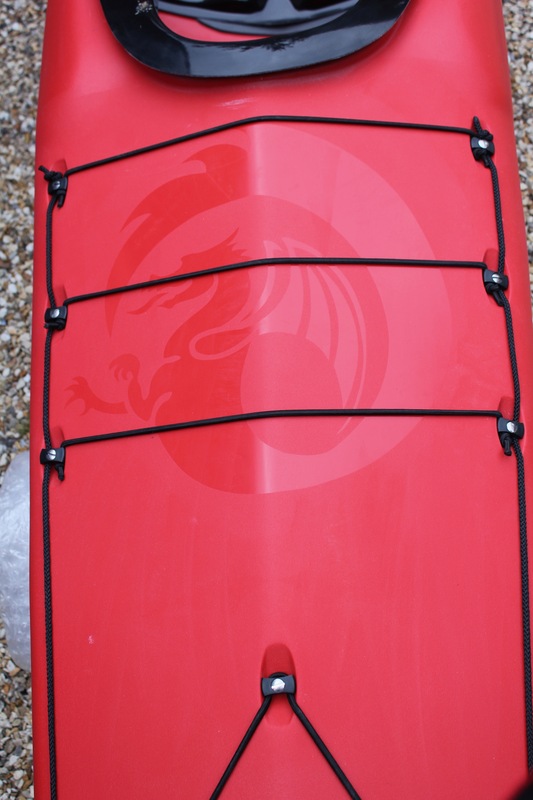 A high performance quality rota moulded sea kayak manufactured entirely in the UK, using high density compounded polyethylene offering the best possible blend of stiffness, impact resistance, and UV stability we can find. Allowing us to make lighter boats that perform better, and last longer. A responsive plastic kayak that surfs well for the medium to large sized paddler. The kayak has fairly boxy rails offering great stability. A flattened hull promotes better surfing characteristics which also helps in a following sea. 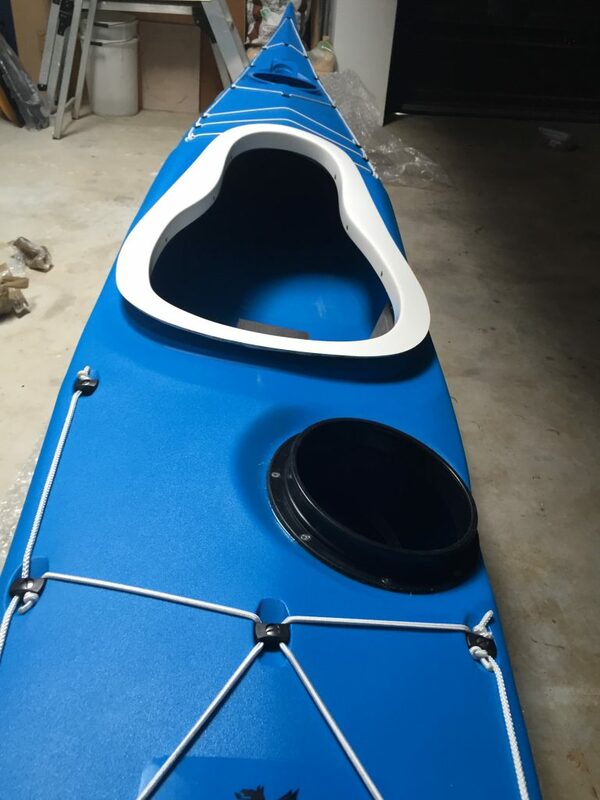 The kayak has been designed to fit a range of kayakers from approx. 5ft 4inch (162 cm) to 6ft 4inches (193 cm) tall & there is plenty of room for large feet. The kayak is fitted with the high performance glass seat and offers extra leg room due to a raised area either side of the cockpit. 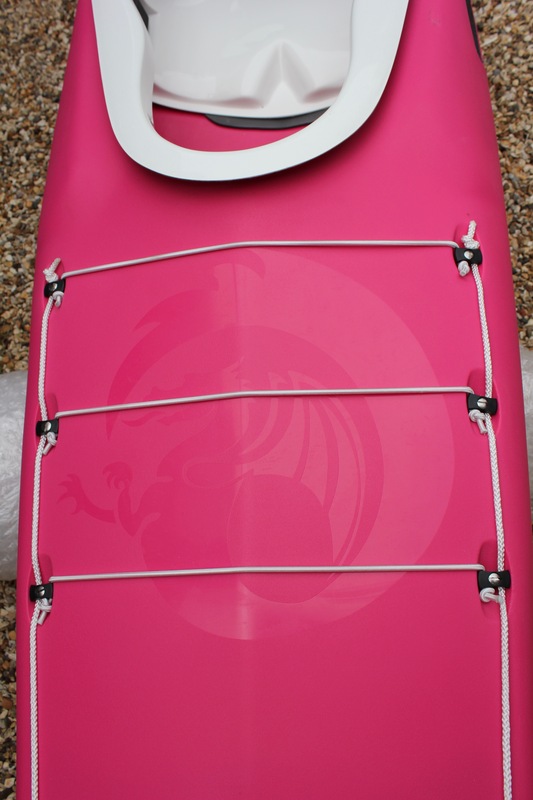 The seat can be set higher for a smaller paddler and the raised area in the front deck can be padded if needed. The kayak has a low rear deck for easy rolling, a keyhole cockpit that gives excellent grip, control and allows quick exit if need be.